Plaque is a hard substance that forms and grows inside arteries, causing blood vessels to become clogged and hardened. Arterial plaque formation often leads to heart attacks and strokes by slowly cutting off the blood supply to vital organs. Blood clots formed by "sticky" platelets and soft plaque that breaks free of the artery walls can block blood flow and cause death. Arteriosclerosis is a disease that involves plaque buildup in the arteries and is also commonly called "hardening of the arteries." Plaque is formed by fat, cholesterol, calcium and other substances in the blood. Garlic can prevent and treat plaque buildup in the arteries. 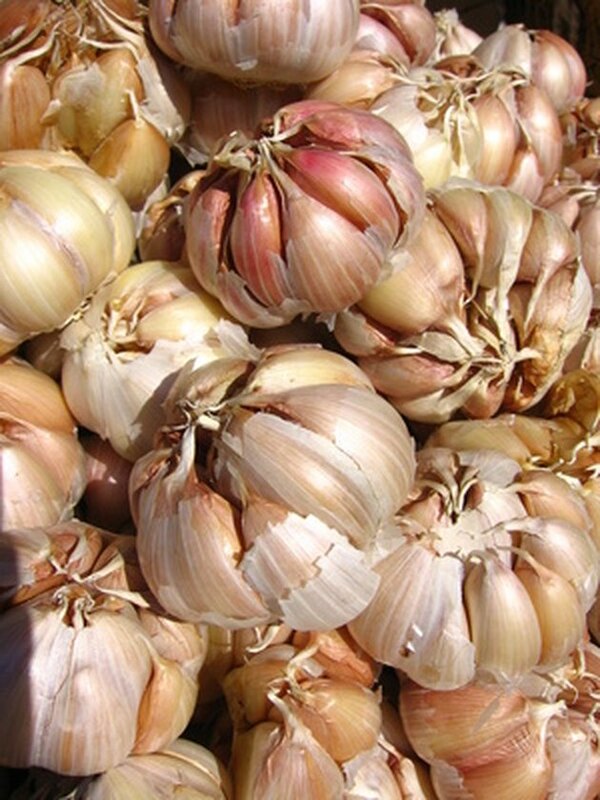 It is typically taken in capsules, but fresh garlic is also effective. Clinical trials have found that consuming fresh garlic or garlic supplements can "lower cholesterol levels, prevent blood clots and destroy plaque," says the University of Maryland Medical Center. Garlic might be most beneficial to women in preventing and treating atherosclerosis, according to studies cited by the University of Michigan Health System. Both the main active component of garlic called allicin and the constituent ajoene are responsible for preventing blood clots by reducing the "stickiness" of blood platelets, the University of Michigan points out. Also, taking aged garlic extract instead of raw garlic might prevent oxidation of LDL cholesterol, or "bad cholesterol," which can prevent the development of atherosclerosis and plaque buildup in arteries, the University of Michigan says. The University of Maryland recommends taking 900 mg per day of garlic powder supplements that are standardized to contain 0.6 percent allicin. Taking psyllium, an herb composed mostly of a type of soluble fiber, can also help to lower cholesterol, a key cause of plaque growth in arteries. Multiple double-blind clinical trials have found that psyllium can lower cholesterol and triglyceride levels in the blood, says the University of Michigan Health System. Taking 10 to 30 g of psyllium daily, divided into separate doses taken 30 minutes to one hour after meals, can help lower cholesterol and blood sugar levels, notes the University of Maryland Medical Center. Although scientific studies have found "mixed results," taking 3 to 6 g of guggul per day might help to lower high cholesterol levels, thus reducing plaque buildup in the arteries, says the University of Maryland Medical Center. The University of Maryland notes, however, that guggul has been most effective at lowering cholesterol in populations of people who eat traditionally low-fat diets and not so much in Western-style diets that are high in fat. Evidence from double-blind clinical trials suggest that taking guggul can "significantly improve cholesterol and triglyceride levels in people," says the University of Michigan Health System. 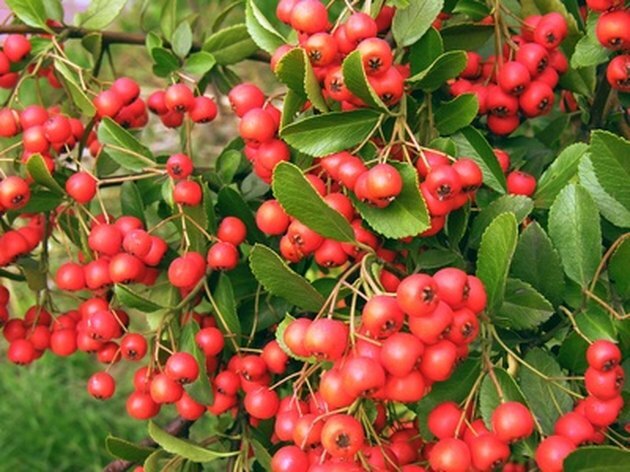 Hawthorn has been used in traditional medicine to treat cardiovascular disease. Taking 160 to 1,800 mg per day, divided into two or three doses, can help prevent plaque formation in arteries, lower high cholesterol and lower high blood pressure, says the University of Maryland Medical Center. The polyphenols called rutin and quercetin contained in hawthorn have antioxidant properties that can improve cardiovascular health and stop plaque buildup, according to animal and test tube studies cited by the University of Maryland. Hawthorn also helps regulate the heartbeat, dilate blood vessels and decrease peripheral vascular resistance, says the Herb Growing & Marketing Network. Hawthorn is found in most herbal remedies for treating hardening of the arteries, angina and heart weakness, the Network notes. Horny goat weed historically has been used to treat hardening of the arteries or the disease's associated symptoms. This herb might improve symptoms and electrocardiogram findings in people with hardening of the arteries, according to studies cited by the University of Michigan Health System. The active compound in turmeric—curcumin—can prevent blood platelet coagulation and help rid arteries of plaque formation, according to animal and preliminary human studies cited by the University of Michigan Health System. 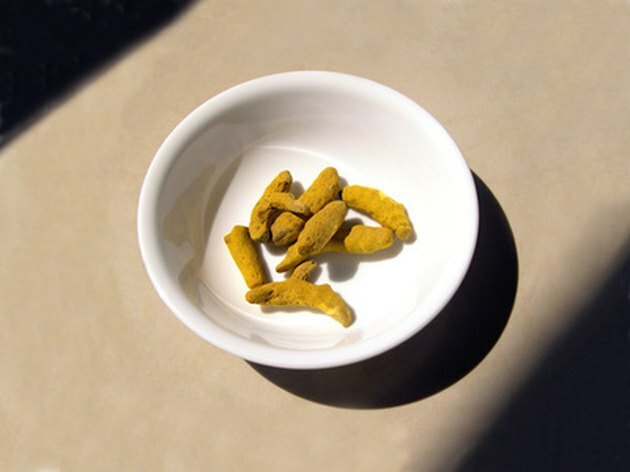 In traditional Chinese medicine, turmeric has been used to invigorate the blood, says the Herb Growing & Marketing Network. Turmeric's strong antioxidant actions can protect LDL cholesterol from being oxidized, thus lowering blood cholesterol and preventing plaque buildup. Taking 10 g, or 1 heaping tsp., or more of ginger root per day can reduce platelet stickiness and help clear arteries of plaque, says the University of Michigan Health System. Taking either dry ginger or fresh ginger can affect blood platelets, but the dosage must be at least this much. 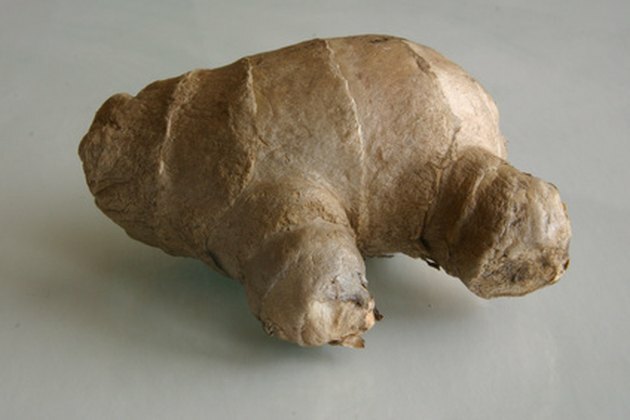 Ginger contains more than 12 antioxidants and can help reduce serum cholesterol levels, improve circulation and lower the risk of blood clots, says the Herb Growing & Marketing Network. Like turmeric, bilberry can also prevent blood platelet aggregation, which causes clots and plaque formation, says the University of Michigan Health System. 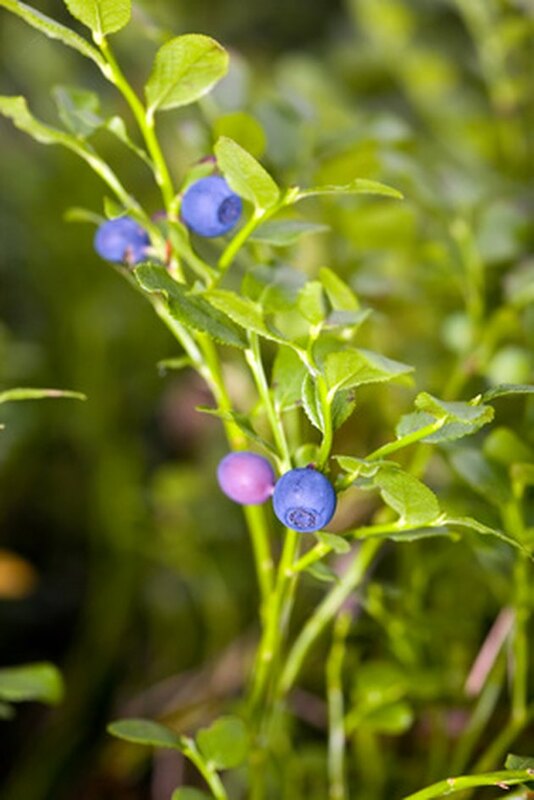 Studies have shown that bilberry can affect heart contractions and blood vessels as well as prevent blood clots, the Herb Growing & Marketing Network says.